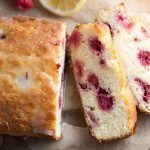 A lemon raspberry bread that is made with fresh lemon zest and raspberries folded in- a perfect quick bread for Spring! 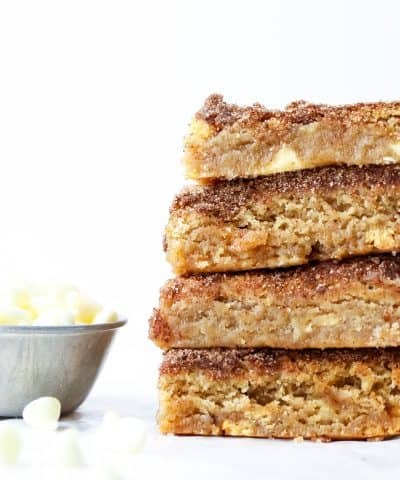 This bread would be perfect for a brunch or breakfast entertaining! Now that Spring has sprung I’m 100% all in with all desserts lemon. Winter- give me chocolate. 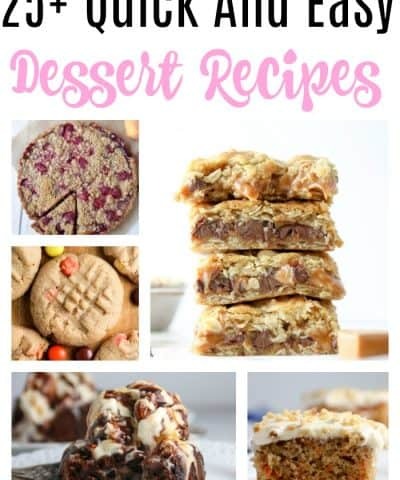 Summer- maybe some frozen or no bake. 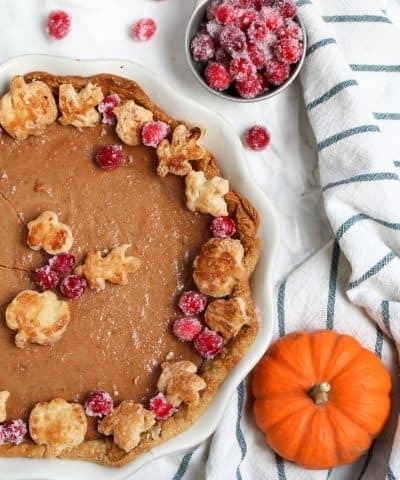 Fall- pumpkin and apple everything! But Spring? Spring = Lemon. Ok and raspberries in this case. Because well they should just always go together. 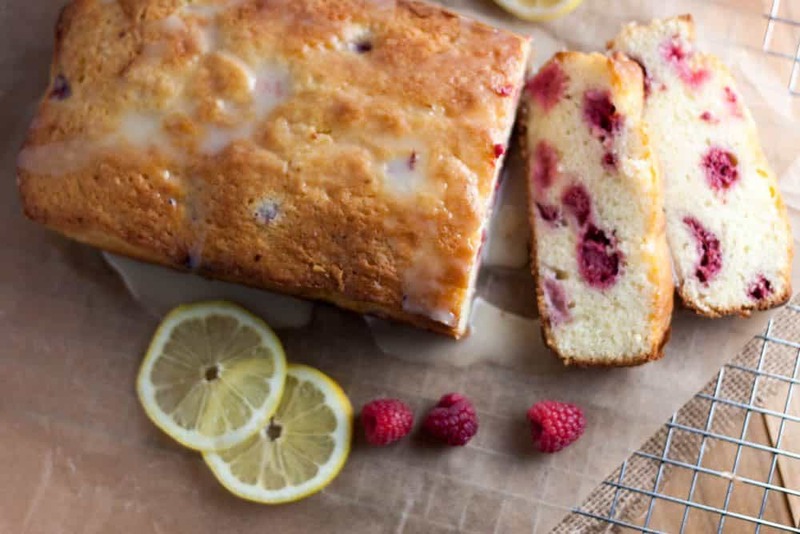 Oh friends, this lemon bread. 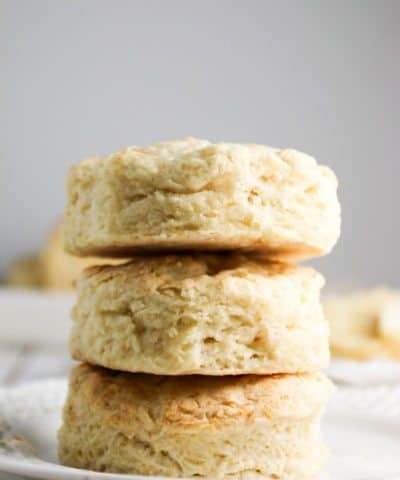 How do I get you to run to the kitchen to make this bread? 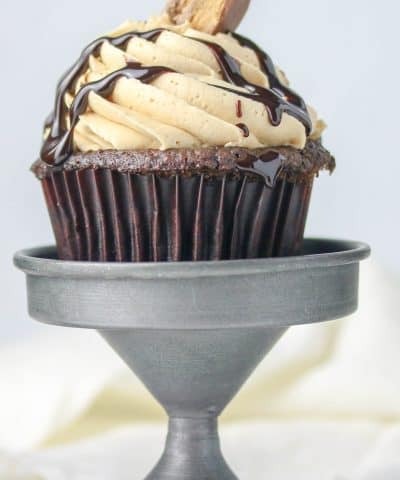 It’s just delicious. Mouth-watering. Ok I just wish I hadn’t given away the second loaf. 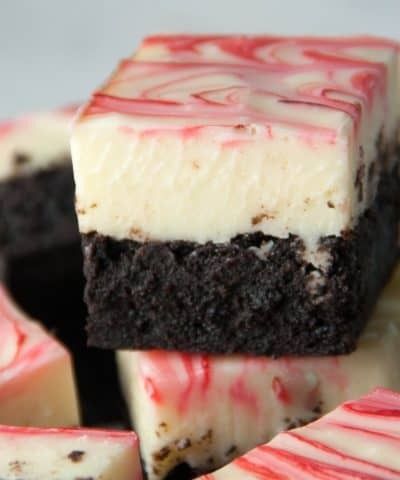 I originally made a version without raspberries and topped it with a cream cheese glaze. This time I wanted to try it with raspberries. And I’m so glad I did….so let’s talk more about this bread so you can make it NOW. 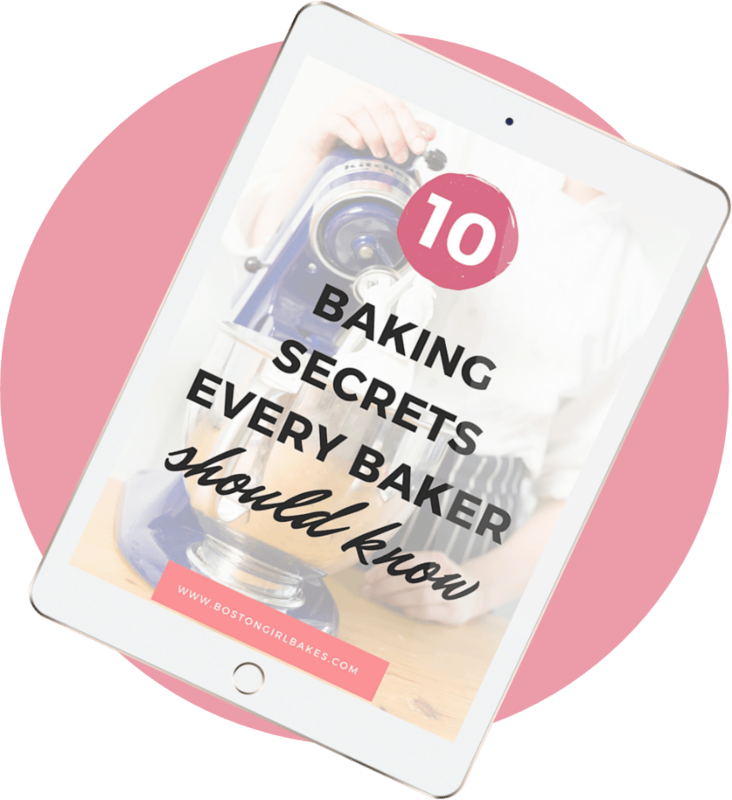 This bread starts with sifting or whisking your dry ingredients- flour, baking powder, baking soda, and salt. 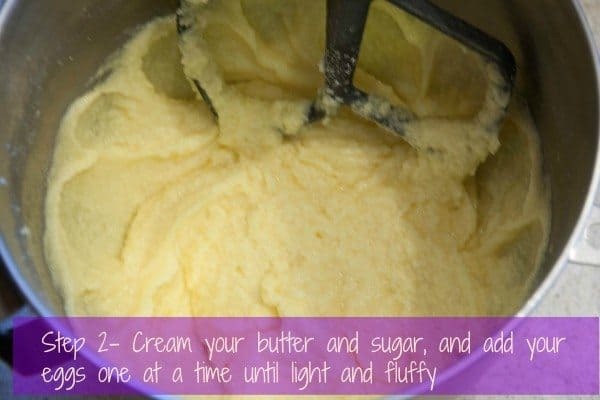 Next you to properly cream your butter and sugar, make sure your butter is at room temperature. Once your butter and sugar has properly creamed, add your eggs at one a time. Pro Tip: Double check the temperature by inserting a digital thermometer into the center. It should be between 65-67ºF. 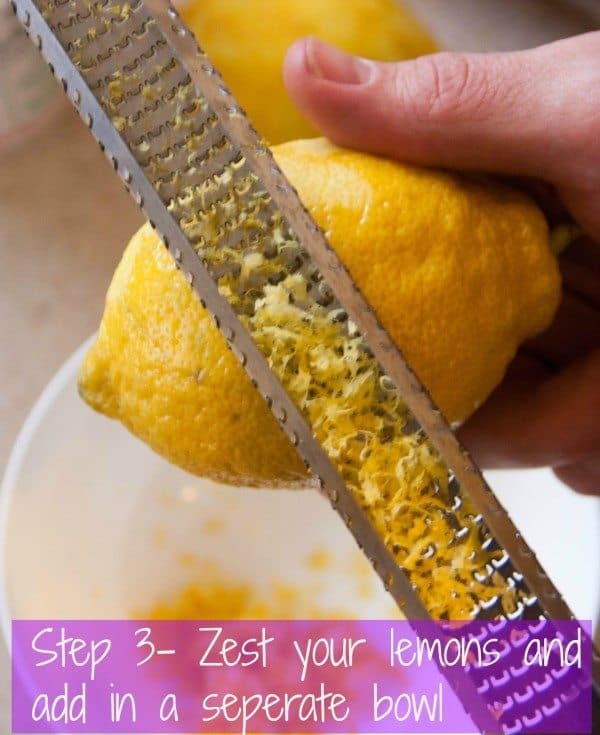 Then zest your lemons and add to a separate small bowl. 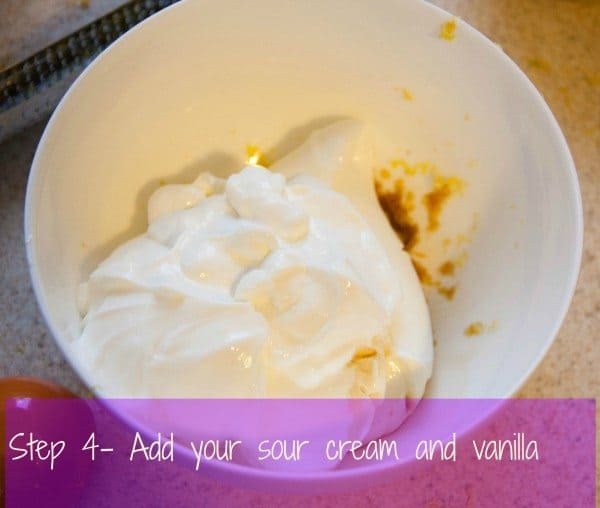 Then to the same bowl, add your sourcream and vanilla and stir together. Then add your dry ingredients and the sourcream mixture alternately. Pro Tip: If you are using your stand mixer, I like to finish the last bit of mixing with my spatula and not the mixer. This ensures I do not overmix. 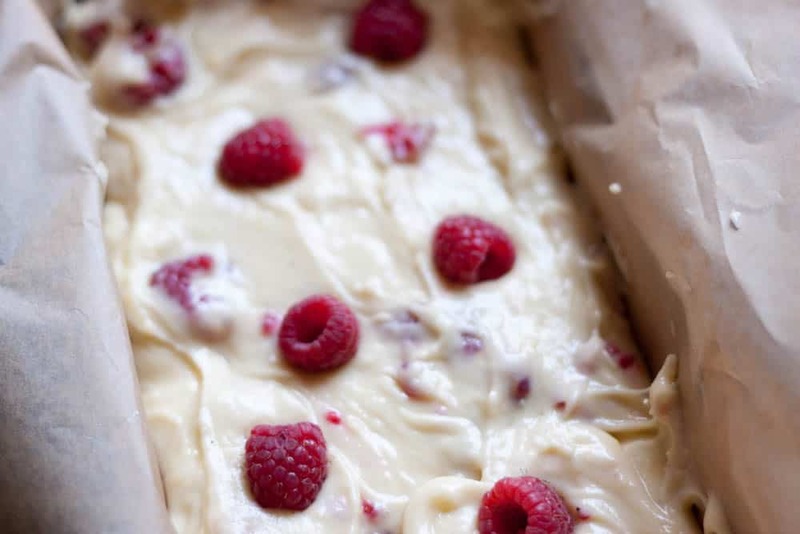 Then stir in your raspberries and pour into your prepared pan! 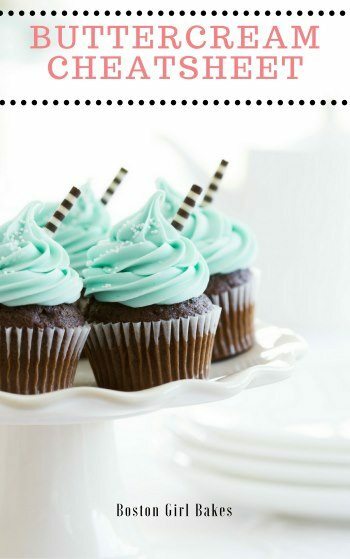 Then it’s time to bake! I baked it in a loaf pan, which made two generous loaves. You can also bake it in a bundt pan, but I like the glaze to cake ratio better in a loaf pan. Pro Tip: If baking in a bundt pan grease and flour your bundt pan then cover the whole pan with plastic wrap. Then simply shake the pan to evenly coat it! No mess, and every nook and cranny gets coated. 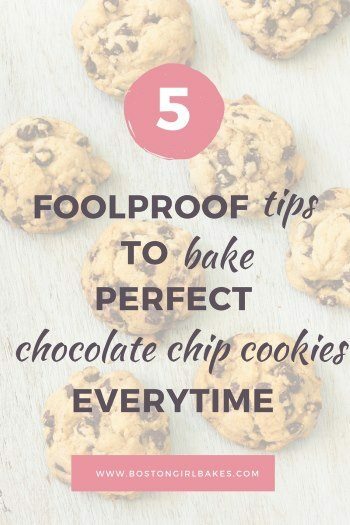 Be sure to measure your flour by spooning and leveling it. This will ensure you don’t end up with too much flour and a tough dense bread in the end. Make sure your butter has come to room temperature before creaming. Here are 3 quick ways to do that! You want room temperature eggs as well. 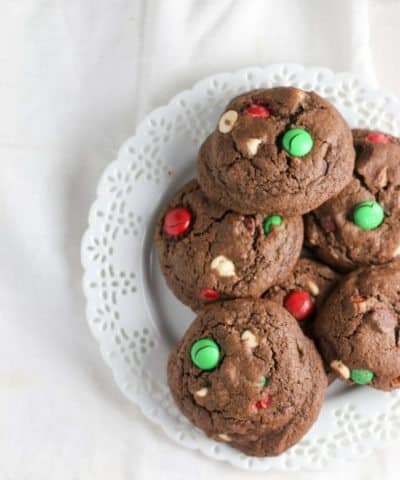 Simply place them in a bowl of warm water for 10 minutes before using them. Check to make sure your bread is done by inserting a toothpick. 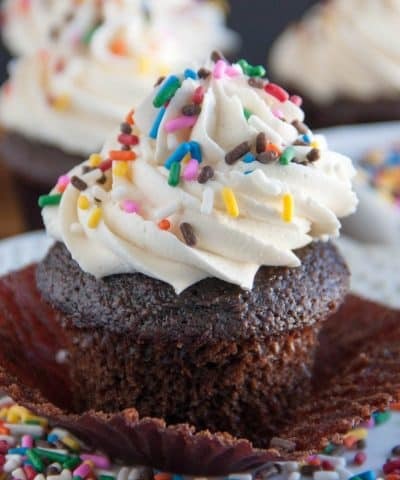 A few moist crumbs should cling to the toothpick. Why Do You Sift Your Ingredients? Sifting accomplishes a few things. 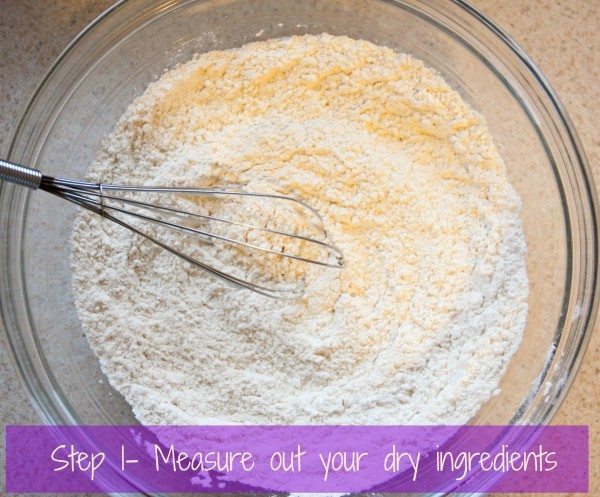 By sifting your dry ingredients, all those small granules are able to be evenly mixed. Whisking just won’t accomplish this. 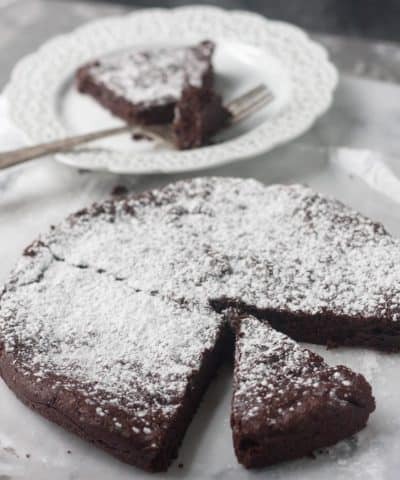 Also sifting incorporates air into your dry ingredients, which help result in a fluffy textured cake. So ok yes, sifting is a bit more involved. But I promise you it’s worth it. 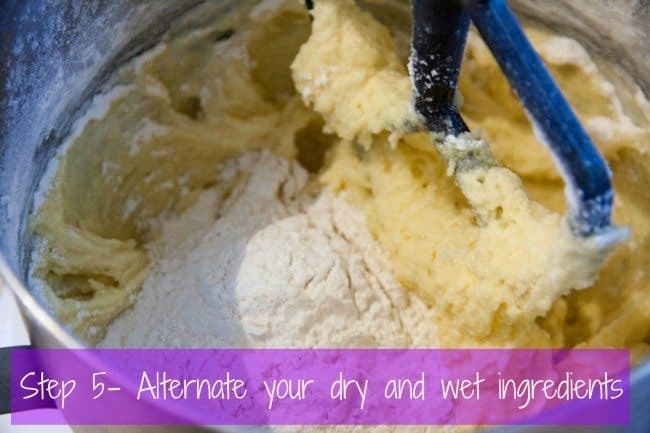 Why Do You Alternate Your Wet And Dry Ingredients? So if you make this bread, leave me a comment and rating below! 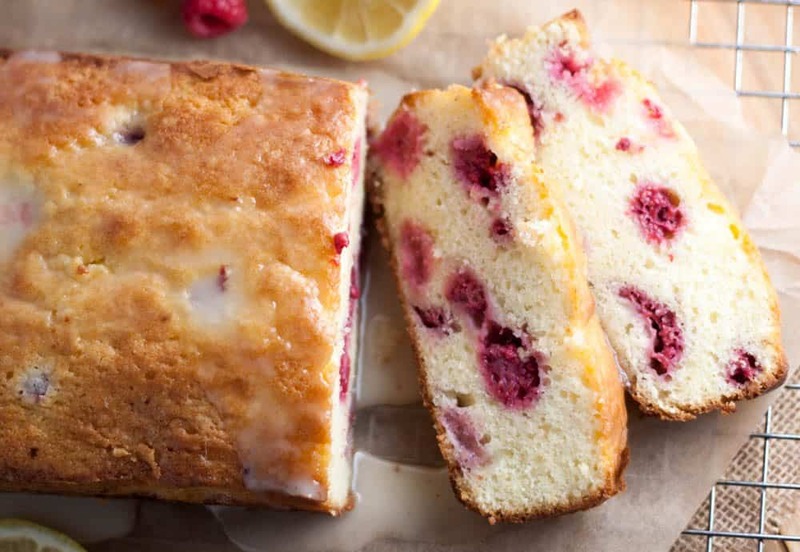 A quick bread made with fresh lemon and raspberries! For the glaze: Mix all ingredients until smooth. Pour over top of cake and serve. For a thicker glaze use less lemon juice. Be sure to measure your flour by spooning and leveling it. This will ensure you don't end up with too much flour and a tough dense bread in the end.